Looking for a small loan to fix the car, pay those bills, take a holiday or repair the house? 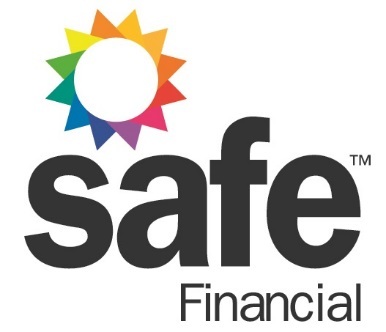 Whether it's for the things you want or for things you need, Safe Financial can help. For more than 15 years, our loans have helped make thousands of Australians lives easier by providing financial relief as soon as they needed it. 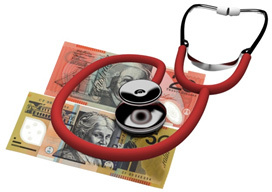 With a range of short term loan options to help manage finances more effectively, our experienced Australian based consultants will guide you through the choices. And our no-fuss service with fast approvals makes it easy! So if you're in need of a small personal loan, a car loan or even a business loan, or if you wish to discuss our debt management service (where we help reduce your overall debts); make a safe choice and call 1300 991 661 today or visit safefinancial.com.au.